Osram has acquired Ring Automotive Ltd., an aftermarket specialist in the field of automotive lighting, electronics and accessories. With this acquisition, Osram is expanding its product range in the automotive sector. “With the acquisition of Ring Automotive, we are further expanding our aftermarket portfolio and can at the same time use stable distribution channels in the United Kingdom,” said Hans-Hans-Joachim Schwabe, CEO Osram Automotive. With 160 employees, Ring Automotive achieved annual sales of around £40 million (approximately $45.4 million US) in 2017. By acquiring Ring Automotive, Osram says it is investing in the future: the British company has an established, valuable brand and a well-placed sales model in the automotive aftermarket sector. In addition, Ring’s product portfolio goes far beyond classic automotive lighting and complements Osram’s product range. Ring, for example, is particularly successful in the field of electronic car accessories and is represented by more than 3,000 specialist dealers in more than 60 countries with around 6,000 products. 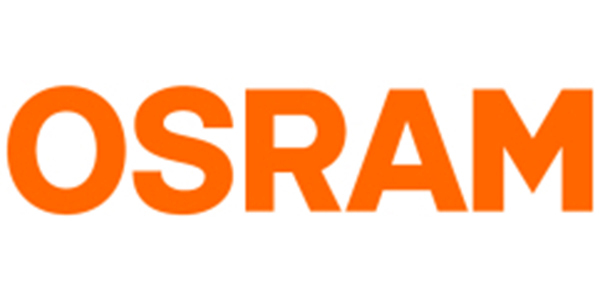 In addition, Osram will give the Ring portfolio access to the U.S. market via the established Osram Sylvania channels and opens up new sales potential in Europe and the rest of the world, with a differentiated brand strategy, according to Osram. The parties, including the seller, Rubicon Partners, have agreed not to disclose the financial details of the transaction, which also requires the approval of the antitrust authorities.